The Willamette Falls Legacy project is able to offer limited weekday tours for community organizations of up to 15 people. Please contact [email protected] to inquire. Does your organization want to be part of the conversation? 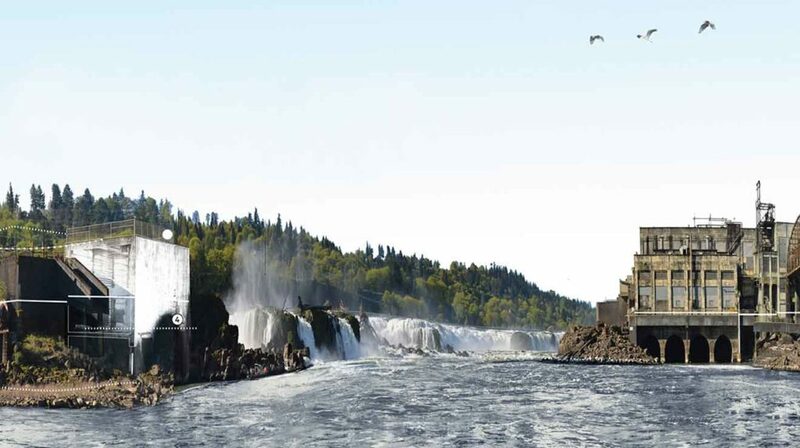 Representatives from the Willamette Falls Legacy Project will come to your organization’s meeting to make a presentation about the project and listen to your input. During the Vision and Master Plan phase in 2013 and 2014, more than 60 organizations held community conversations about the project. The dialogue will continue as we move into Riverwalk design!